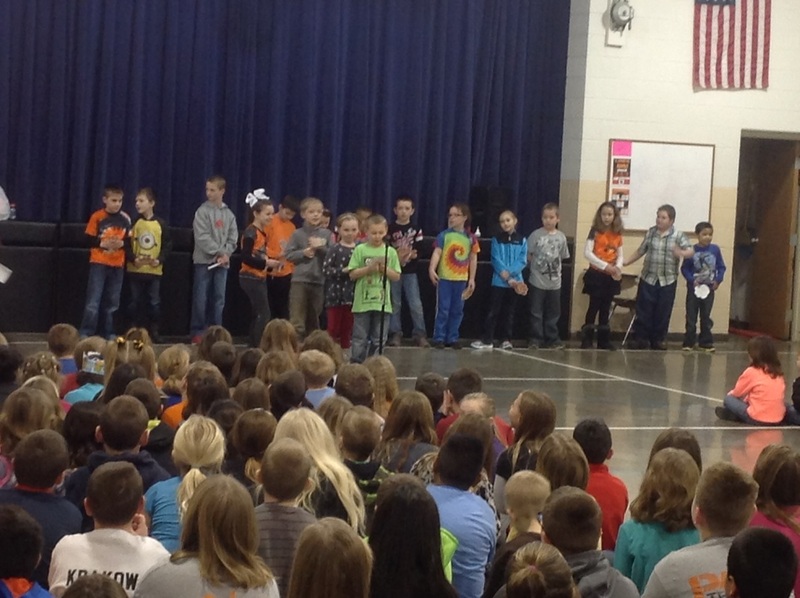 Every two weeks we host a Tiger Pride Assembly to celebrate our students. Each classroom will host an assembly throughout the school year. Make sure to click on the Assembly tab on the left side of screen to get schedule of Tiger Pride assemblies. Tiger Paws are given to students for showing Tiger Pride Expectations. Be Respectful, And Do My Best! Each month we have a different social skill. We focus on that social skill and when staff see students displaying that social skill, the student gets a special colored Tiger Paw. 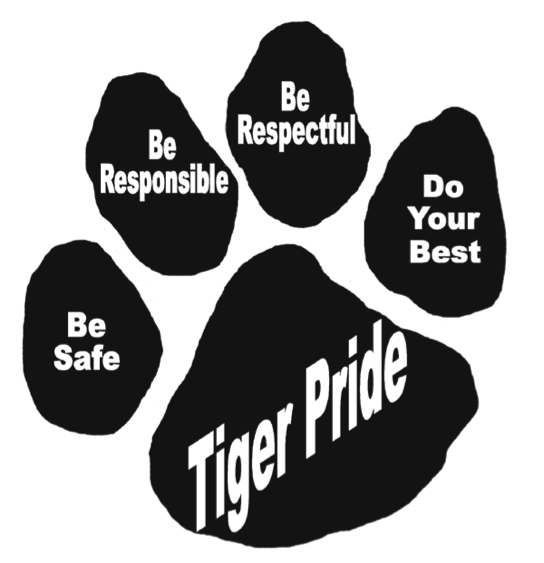 Every two weeks we draw a student from each grade and they receive a special prize at the next Tiger Pride assembly.